Michael Barnes, CEO of Uni-Structures, based in Kennesaw, Georgia, started in the sign business but wasn't happy with the product quality he was installing and decided customers deserved better so he created his own business. Shortly after launching the company, Barnes noticed the drive-thru line with everyone cracking their window and shouting into the order post. At that moment, Barnes thought, why not put a canopy over that? That's when the light bulb went off. 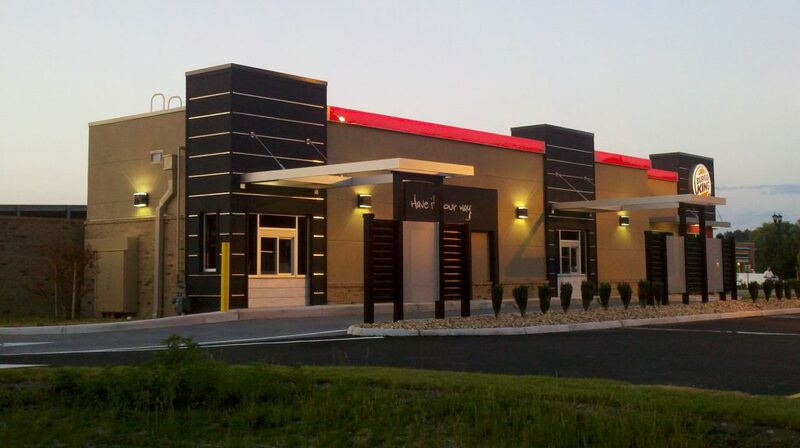 Uni-Structures fabricates drive-thru components to the quick-service restaurants (QSR) industry. 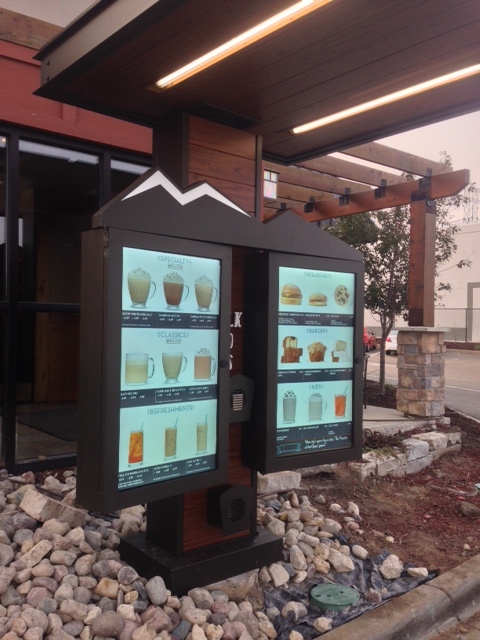 The cost associated with a damaged drive-thru is more than just fixing it. "About 70 to 80 percent of the store's annual revenue passes through the drive-thru," stated C.J. Mays, design manager at Uni-Structures. Because of this, Uni-Structures patented a mechanical pivoting system that uses gravity to pivot back into place when it is hit. This reduces damage to the vehicle and to the overall structure, plus the drive-thru can remain functional. "We then integrated the speaker and microphone into the canopy. We now call it our 'order-point canopy'. We've installed tens of thousands of them ever since," explained Mays. Uni-Structures was influenced to look at a laser due to growing demands from customers. Their CNC router and plasma table were unable to meet the strict requirements of customers. The plasma was not accurate enough and did not have the precise and high quality edges. Customers were looking for higher quality products. They also were starting to use solidworks and their other machinery was unable to keep up with the software. A laser wasn't Uni-Structures' only option. But ultimately they were looking for something that would give them the capabilities they needed today, but would also allow for the most growth potential tomorrow. 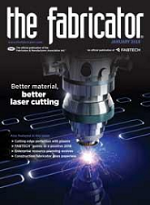 Uni-Structures decided a fiber laser was their future and gave them the most opportunities in the years to come. Mays expound, "It was not about looking at what we'll need over the next year. It was about what we'll need over the next 10 years." The benefits of the OPTIPLEX NEXUS 3015 Fiber are tremendous. Mays explained, "During the first shift of that laser being operational, we had no need for a second shift and we really couldn't fill up an entire first shift." With the previous solution adding in additional just was difficult but with the laser's speed and flexibility it is much easier. "We used to have to work to fit an extra job on the router's schedule. But now, if we need an extra part cut, the guys say, 'no problem. We'll be back with the part in five minutes'," Mays said. But the biggest advantage is that the laser opened up so many more opportunities. They were able to consider what other products Uni-Structures could offer their customers. The laser has allowed them to get ahead and stay ahead. Uni-Structures is now taking on more projects and taking in other customers’ work, who do not have a laser. "We're gearing up to solicit new business for the first time in 20 years," said Mays.